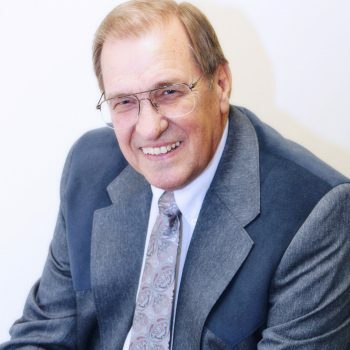 Hilton E "Bo" Creel | EP Consultants, Inc.
Bo Graduated Poplar Springs High School near Graceville in 1966 and was on the Florida Championship Basketball team that year. Bo is married to Cecilia Maddox Creel and has two sons: Michael and Paul. He now has four grandchildren and two great grandchildren. With 50 years in the construction industry and prior experience as a licensed building contractor, Bo is an excellent building code consultant for residential and commercial properties, and provides exceptional fire and building inspections.